Reviews: Sophia2 - SGD820.00 : Welcome to the diyparadise e-store! 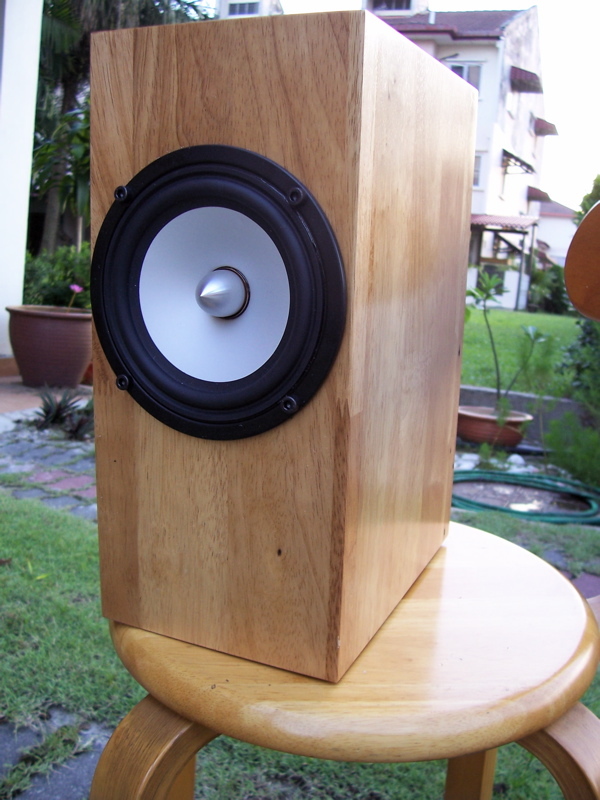 Terrific sounding speakers. Took some time to burn in but well worth the wait. Very lively and will boogie when called upon. The real wood cabinet is a big plus.